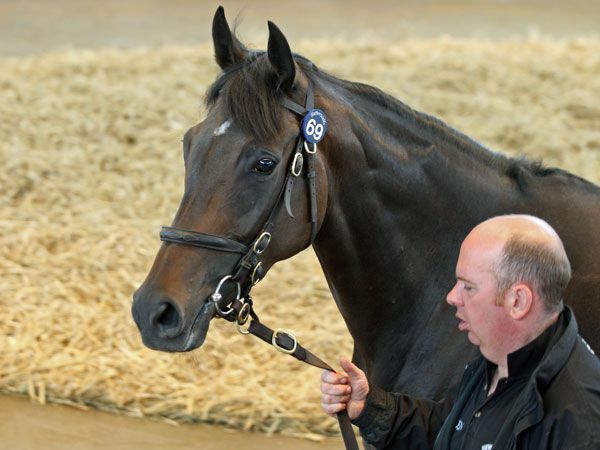 The Tattersalls July Sale got off to a solid start with 147 lots selling for 1,371,300 guineas, at an average of 9,329 guineas and a median of 5,500 guineas. Honours for the day went to RODRIGO DE TORRES who was sold for 75,000 guineas ahead of BOTANIC GARDEN who realised 45,000 guineas. 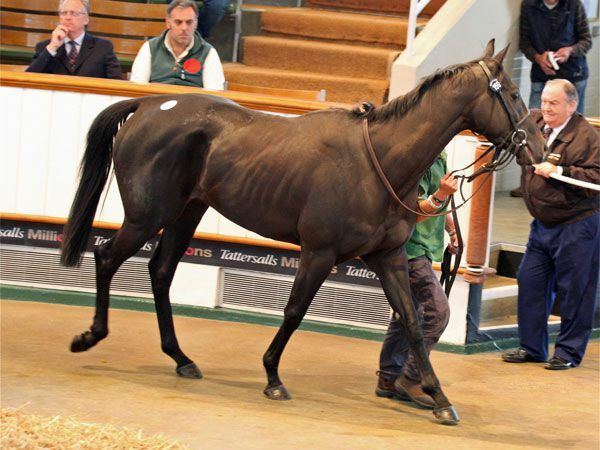 The top lot for day one of the July Sale was the Listed winner and Group 3 Greenham Stakes fourth RODRIGO DE TORRES. The 98-rated son of BAHAMIAN BOUNTY, previously trained by Mrs Elaine Burke, was bought by trainer David Nicholls for 75,000gns from the draft of Castlefarm Stud. 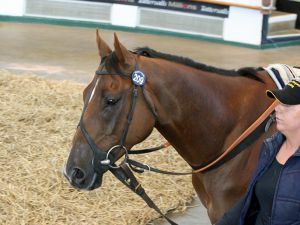 The juvenile colt BOTANIC GARDEN, rated 93 and third in the Listed Dragon Stakes last time out for Averham trainer David Brown, was knocked down for 45,000 guineas. The son of ROYAL APPLAUSE is heading to Qatar having been bought by the country's champion trainer Bahman Ghazali, a regular purchaser at Tattersalls and buyer in 2010 of FLYING DESTINATION, winner of this February's Qatar International Cup. The PIVOTAL filly MOMENT JUSTE was knocked down to agent Hubie DeBurgh for 42,000 guineas on behalf of an Australian client. 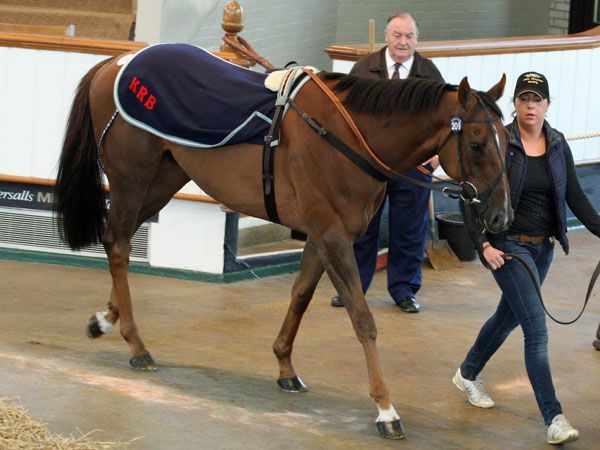 The four-year-old filly who was consigned from Peter Stanley’s New England Stud hails from the outstanding Cliveden Stud family that includes the Classic/Group 1 winners INDIAN HAVEN and COUNT DUBOIS as well as the Group 2 winning IMPERIAL STRIDE. "She is by Pivotal and should go well with the Danehill line," said De Burgh who was also buying on behalf of Libyan clients. "There is currently a huge overseas interest in British and Irish bloodstock and at all levels”. 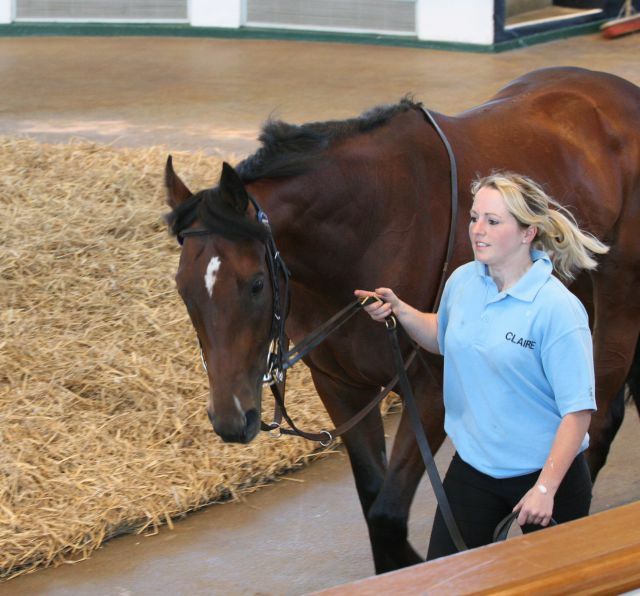 The Tattersalls July Sale continues on Thursday, July 12 at 9.30am.